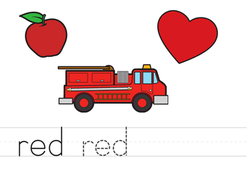 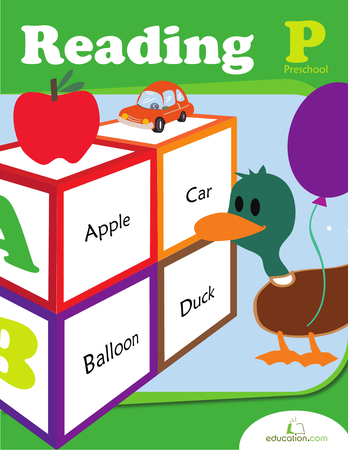 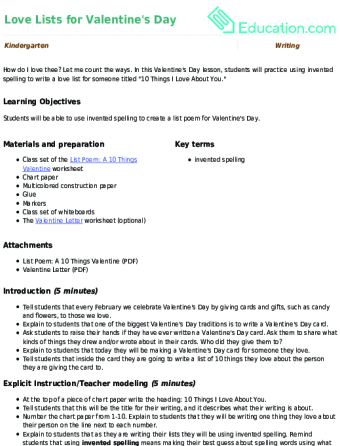 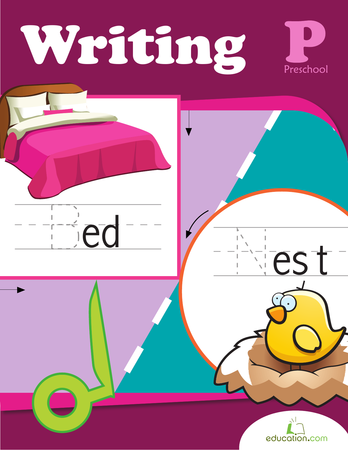 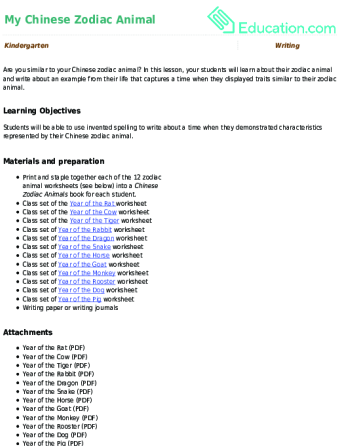 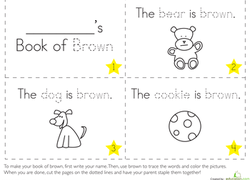 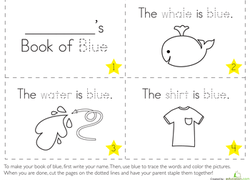 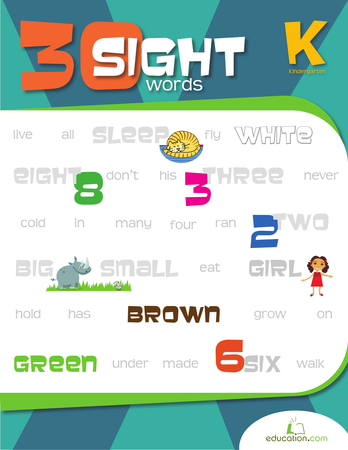 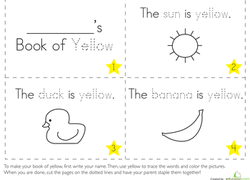 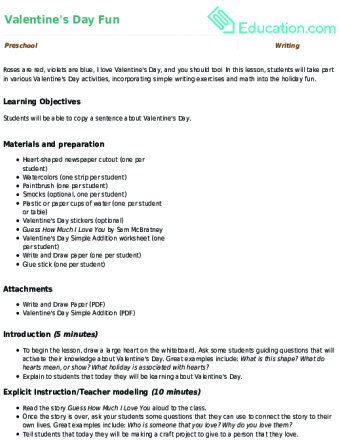 Kids practise a range of skills as they write their names, trace words and colour in yellow, and cut out book pages on this kindergarten and year one worksheet. 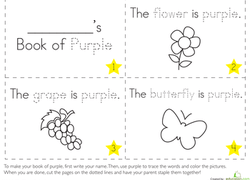 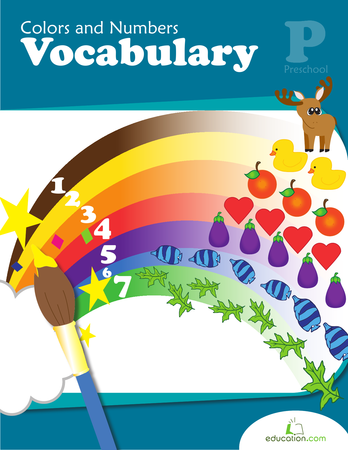 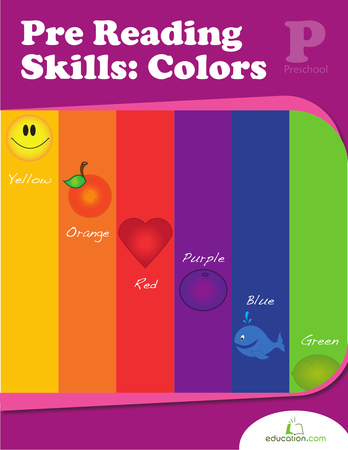 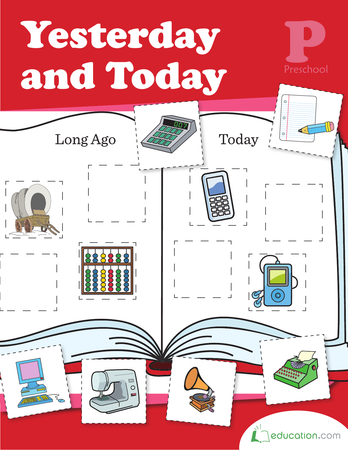 Kids practise a range of skills as they write their names, trace words and colour in purple, and cut out book pages on this kindergarten and year one worksheet. 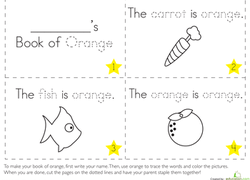 Kids practise a range of skills as they write their names, trace words and colour in green, and cut out book pages on this kindergarten and year one worksheet.